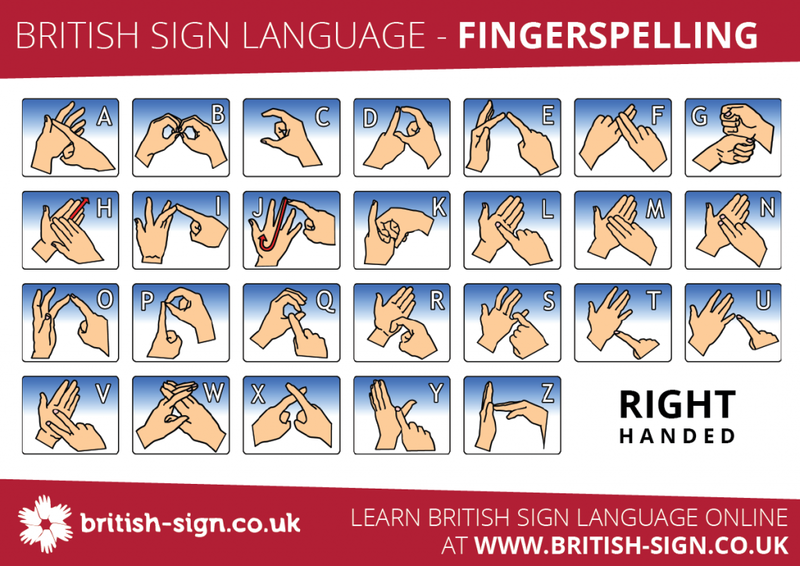 What is British Sign Language? Fingerspelling is a method of spelling words using hand movements. The fingerspelling alphabet is used in sign language to spell out names of people and places for which there is not a sign. Fingerspelling can also be used to spell words for signs that the signer does not know the sign for, or to clarify a sign that is not known by the person reading the signer. 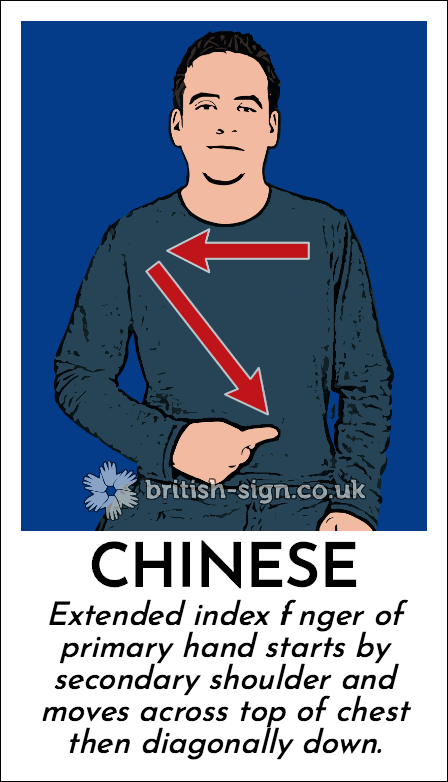 Fingerspelling signs are often also incorporated into other signs. e.g. the sign for ‘gold’ is the fingerspelt ‘g’ and then moving your hands away in a shimmering motion (see the online dictionary for a demonstration). 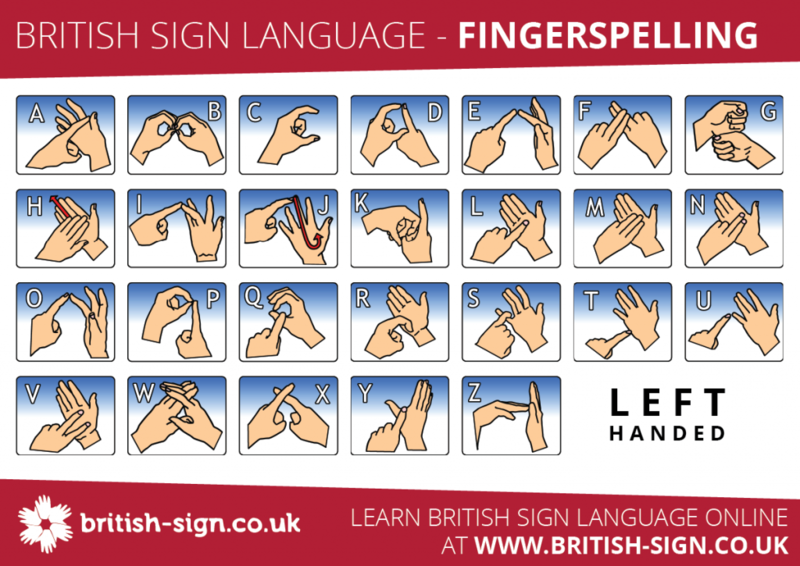 British Sign Language (BSL) uses a two-handed alphabet however some other sign languages, such as American Sign Language (ASL), use a one-handed alphabet.